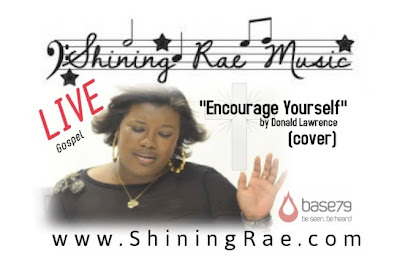 Singer/Songwriter Shining Rae (winner of the Best Songwriter Award) was invited by Model & Talent Expo founder, Mike Beaty, to perform as a special guest at the Expo closing awards ceremony - November 2012 in Dallas, Texas. Thanks for watching. Stay Tuned for more videos.